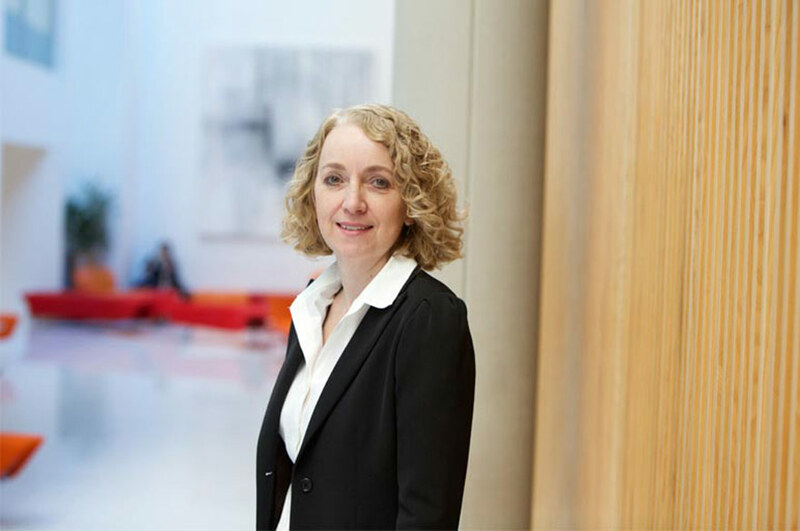 Amanda is the module leader for Criminal Litigation and Advocacy on the full-time and part-time LLM Legal Practice Courses. She teaches criminal and civil litigation and skills on the LPC and tort on the LLB. Amanda started her legal career with Langleys Solicitors in Lincoln. She worked in the criminal law department and additionally qualified as a police station accredited representative, allowing her to represent clients during interviews under caution at the police station and the Benefits Agency. On qualification as a solicitor she moved into the civil litigation department where she specialised in contract, housing law, debt management and welfare benefits. During this time she also assisted the Citizen's Advice Bureau in their legal advice clinic. She then joined McKinnells solicitors as associate and continued in the civil litigation field until joining the Law School in 2004. Part-time (fee paid) Judge, First-tier Tribunal, Social Entitlement Chamber.